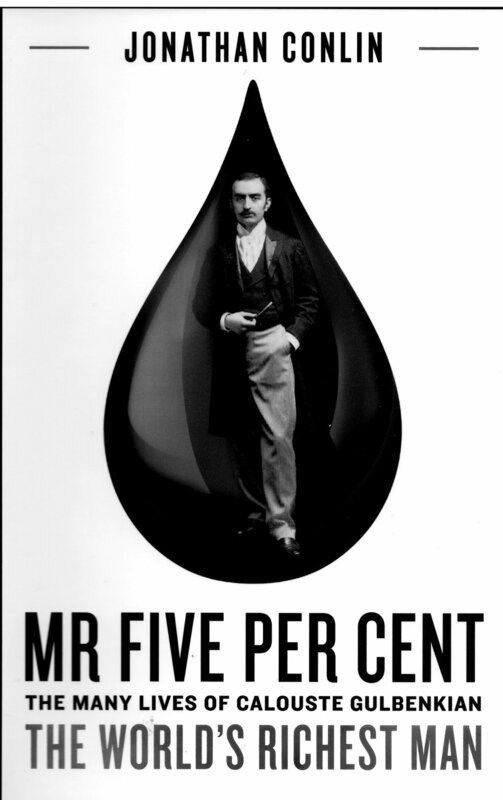 When Calouste Gulbenkian died in 1955 at the age of 86, he was the richest man in the world, known as ‘Mr Five Per Cent’ for his share of Middle East oil production. For half a century and through two world wars he brokered top-level oil deals, convincing governments and oil barons alike of his impartiality as an ‘honest broker’, and his advice was sought by Ottoman Sultans and Joseph Stalin alike. The latter recompensed him with Rembrandts from the Hermitage. Today the companies Gulbenkian created, including Royal Dutch Shell and Total, are household names. Less well known is the lasting impact the international accords he negotiated had on the subsequent fortunes of Iraq, Venezuela, and many other oil producing countries. Gulbenkian's secrecy has meant that this remarkable legacy has remained hidden - until now. Gulbenkian was no oilman; he saw an oilfield only once, aged nineteen. The son of a wealthy Armenian merchant in Istanbul, he was an investor, a deal-maker and a buccaneering entrepreneur. He thrived in the west, prospering in spite of popular anti-immigrant prejudice. He never forgot his Armenian roots and endowed St Sarkis Church in London and the Gulbenkian Library in Jerusalem as well as donating to many other Armenian institutions and causes. He became a British citizen and lived most of his life in England and France. He went to Portugal during the Second World War, remaining there for most of his last 13 years. However, a Foundation named after him was created in Lisbon, based on his wealth, and his art collection is currently displayed magnificently there, a lasting monument to his taste and determination. Jonathan Conlin’s compelling new biography is a fascinating examination of Calouste Gulbenkian’s complex and many-sided existence. Impeccably researched, it reveals the extraordinary story of the man who more than anyone else helped shape the modern oil industry. After his talk, the author will sign copies which will be available at a reduced price, with all proceeds going to the Armenian Institute. ARMENIAN INSTITUTE PRESENTS: HISTORY OF "BEAST ON THE MOON"